Is it really all about genetics? 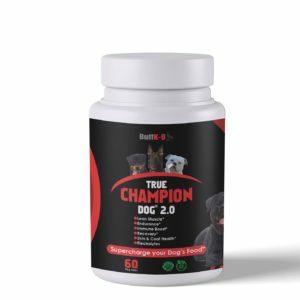 Or does nutrition and muscle building vitamins for dogs also play a big role in winning dog shows and improving your pet’s health? 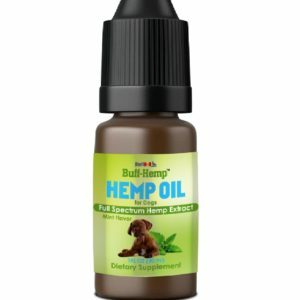 I’m writing this article to help all dog show competitors improve the health of their dog and improve their looks at the same time. “A healthy dog is a muscular dog,” this is such a true quote. 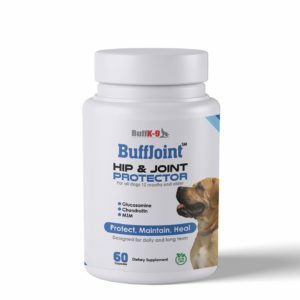 First of all it is important to know that genetics are important but so is picking the right dog food and muscle building vitamins for dogs plus exercises. It’s all about the right combo. Most dogs that compete in dog shows are extremely high caliber, so extra measures have to be taken to stand out ahead of the competition. Anyone who tells you all it takes is genetics and dog food are simply misinformed, it takes a lot more than that at this level. Using raw meat or canned dog food with dry kibble dog food is an important factor. The reason raw meat or canned dog food must be added to kibble is simple, dogs need raw meat or they will not gain lean muscle. Competition dogs that eat only kibble look a little too lean, so add the raw food to the kibble. The best exercises to do with your dog to build the max amount of muscle are the spring pole and sled pulling (on grass or dirt). Many top competitor dogs do this at least three times a week. Doing so produces a muscular look that cannot be beat easily because it gives the dog more of a unique presence, due to increased muscle mass. Both workouts stimulate fast twitch muscle growth; those are the muscle fibers that give that lean and thick muscular look. Sled pulling (on grass or dirt) produces this look as well. Running your dog until he looks like a marathon runner will not work because that form of workout stimulates slow twitch muscle fibers, which are not designed to be massive. Many old school trainers believe that adding muscle mass is counter-productive and will cause a dog to get winded a lot faster. Well nothing can be further from the truth. This statement is mostly false. The only time you will slow your dog down when adding muscle is when your dog gains low quality bulk weight, which is actually fat weight. Even if your dog doesn’t compete, adding muscle mass will improve his health which will add years to his life. 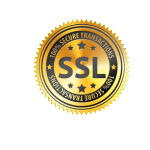 This is an area that can really get your dog to the next level and I will explain why. 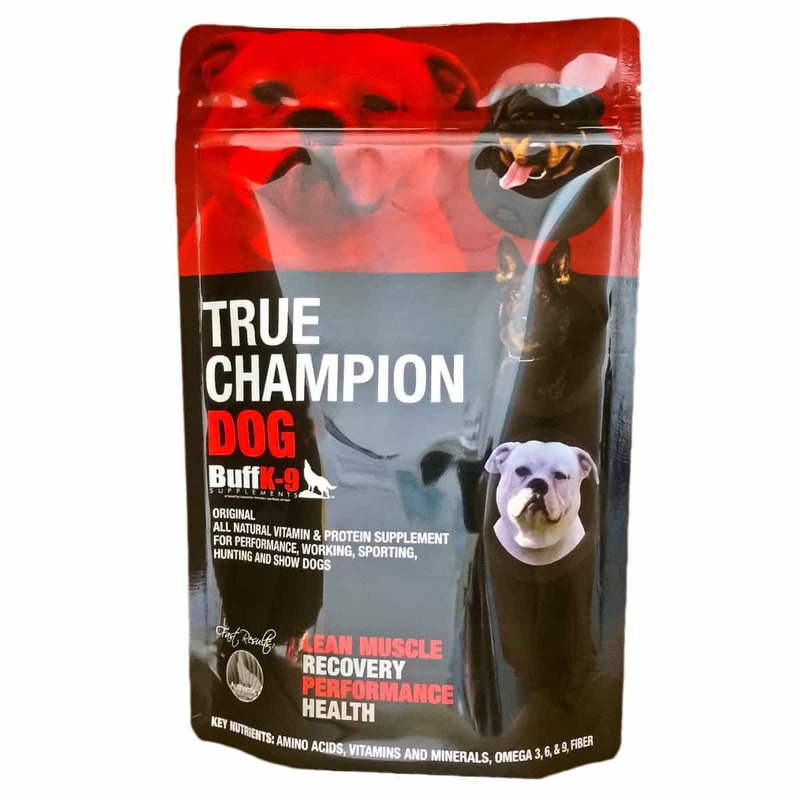 Many top level competitor dogs are already using muscle building vitamins for dogs, but you just won’t know about it because show winners don’t want the secrets to get out. Growth takes place during recuperation after workouts so that’s when supplements come in to rebuild to increase muscle tissue growth. So add in a high quality product such as True Champion Dog® formula and see what happens. You will be surprised at the amazing results. Also don’t be surprised when your dog starts wining a lot of shows after following these easy tips.